If you would like to add your childs name to the Koala Playschool waiting list, please complete and submit this form. You will be contacted during the enrolment period (July-September) in the year prior to your child starting. To be eligible for an offer of placement, your child must be 3 years of age prior to 30th April in their year of attendance. 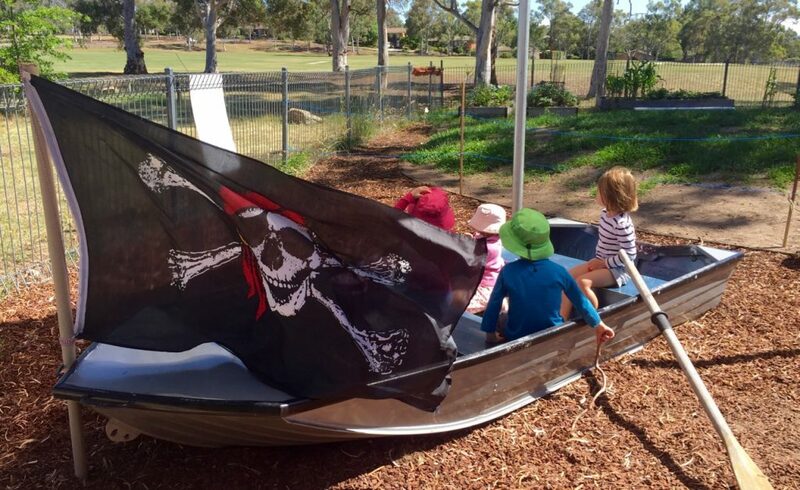 Children under 3 who are offered placement at Koala Playschool, such as those who turn 3 between February and the end of April must be accompanied by a parent or carer at every session until their 3rd birthday. Please select a session preference by ranking the following options with either a 1 or 2, only select sessions that you would accept if offered. How did you hear about Koala Playschool?